This is the fifth edition of our Fire Brigade Handbook listing all the appliances of fire and rescue brigades based in England, Scotland and Wales, and follows similar lists of bus and coach operators, also available from the publisher. It is hoped to build on the information and photographs in the book and, with that in mind, the publisher would like to hear from brigades, suppliers and individuals who can supply accurate information and quality pictures for the next edition. In addition to the local brigades appliances additional units that are supplied and belong to central Government are being located with some Brigades. These are not shown in this edition as information is incomplete. Our Fire Brigade Handbooks are the principal listing of all fire appliances in the UK. New editions are produced periodically. This fifth edition was published in February 2004. 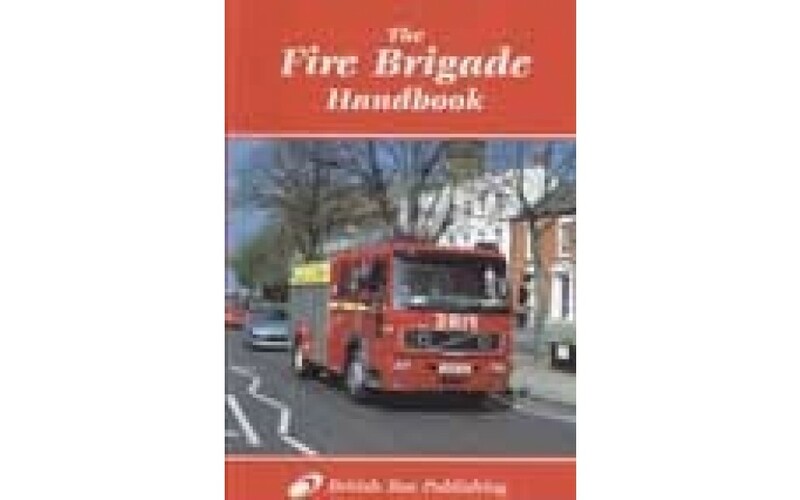 This is the fifth edition of our Fire Brigade Handbook listing all the appliances of fire and rescue brigades based in England, Scotland and Wales, and follows similar lists of bus and coach operators, also available from the publisher. It is hoped to build on the information and photographs in the book and, with that in mind, the publisher would like to hear from brigades, suppliers and individuals who can supply accurate information and quality pictures for the next edition. In addition to the local brigades appliances additional units that are supplied and belong to central Government are being located with some Brigades. These are not shown in this edition as information is incomplete. Our Fire Brigade Handbooks are the principal listing of all fire appliances in the UK. New editions are produced periodically. This fifth edition was published in February 2004.